Complete boat repair shop and accessories store at Big Bear Marina. You need a part? We've got it. Need your boat fixed. We'll do it right the first time. 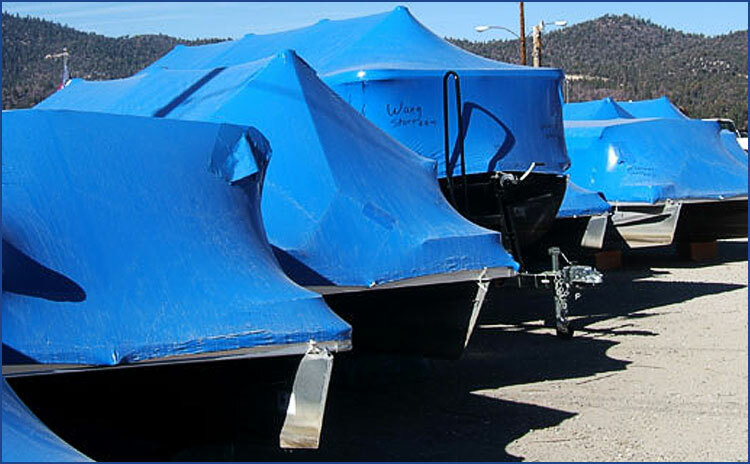 Big Bear Marina's boat repair and service shop offers everything you will need to repair, service and winterize your boat. 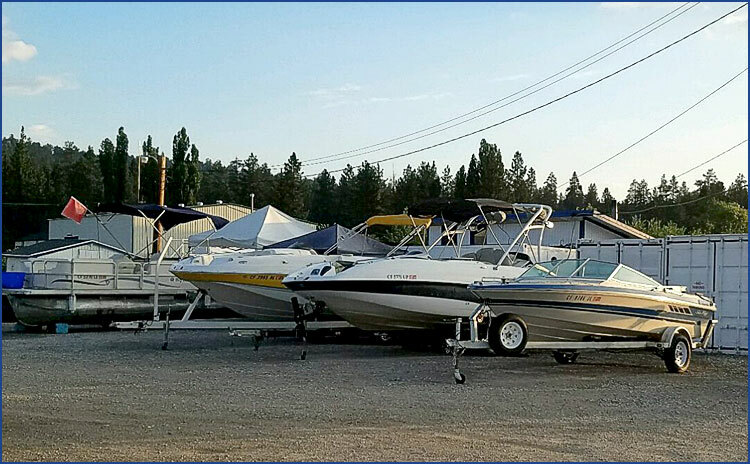 Conveniently located on the Big Bear Marina property, our full time mechanic is here to help you get back on the water as soon as possible. Call the shop directly at 909-584-6181. 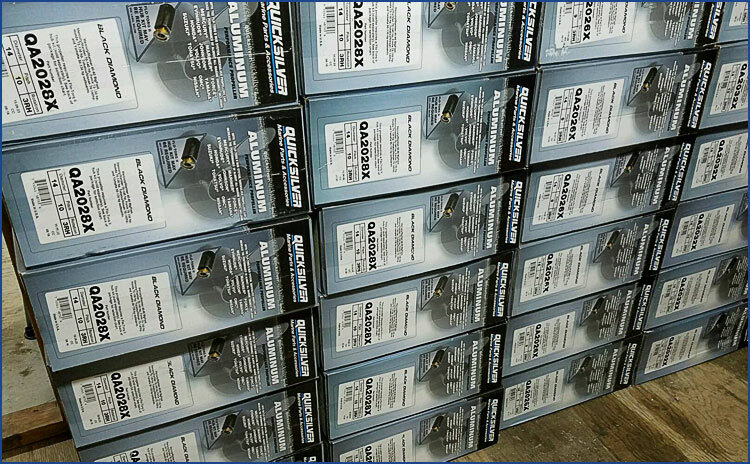 We stock the most widely used boat parts most boaters will need to replace and repair their boat. From props to switches, fluids to filters, starters to sterios - there are tons of parts to fix your boat. Preserve the investment you’ve made in your boat with professional cleaning and winterizing. 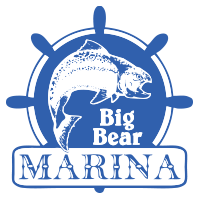 Big Bear Marina is the premier place for fun on the lake.